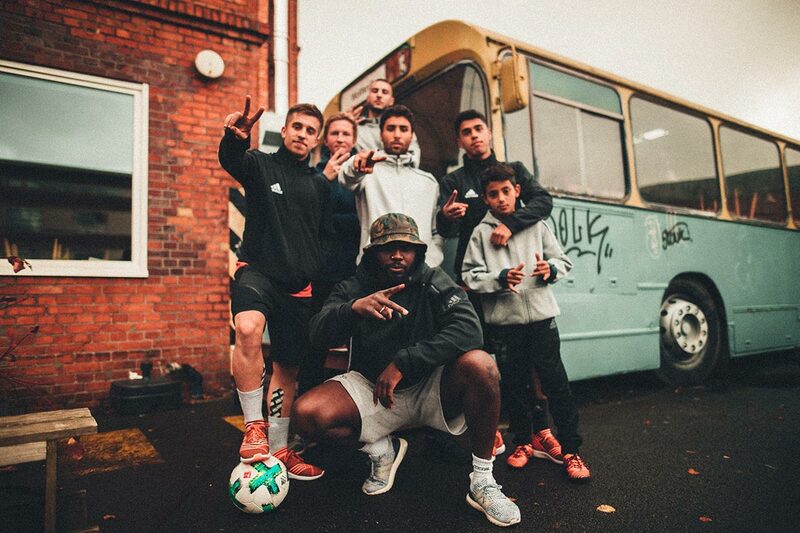 Established in several cities across the globe, each Adidas Base showcases its area’s urban culture and street football talents. While every Base is unique in its own sense, the Base Berlin is the originator, providing the blueprint for the subsequent locations that followed. 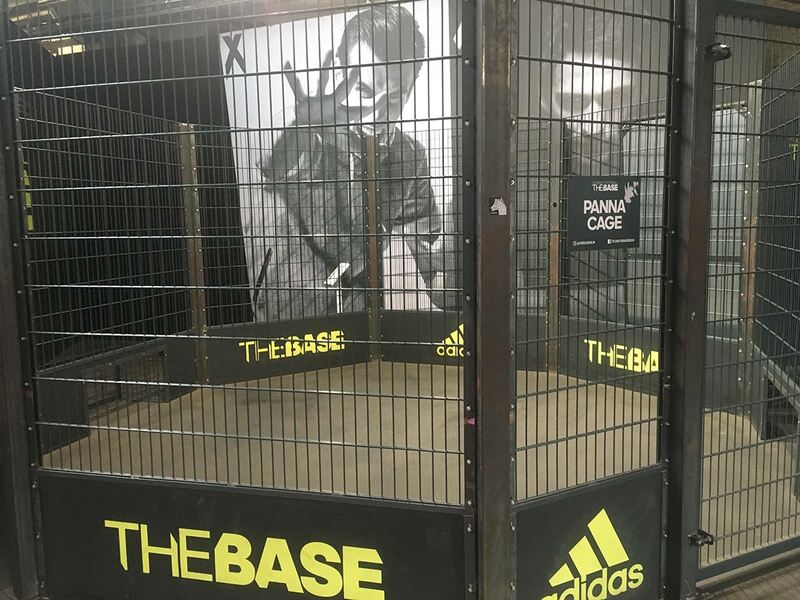 With over 11,000 square feet of street football paradise, the Base Berlin acts not only as a flagship event venue, but a safe haven for the Berlin youth to express themselves on the pitch and become immersed in Berlin street culture. 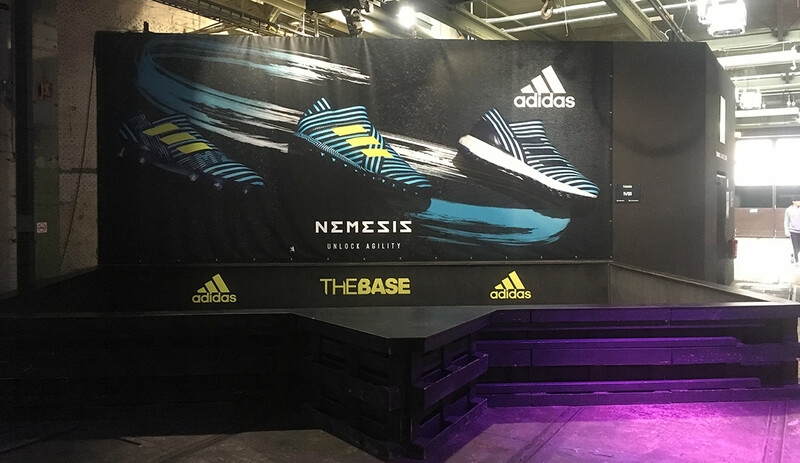 Although the sprawling, 11,480-square-foot Adidas Base Berlin is a sight to be seen from the inside, one could not be blamed for completely passing it by while strolling along the quiet road on which it is situated in the neighborhood of Wedding. 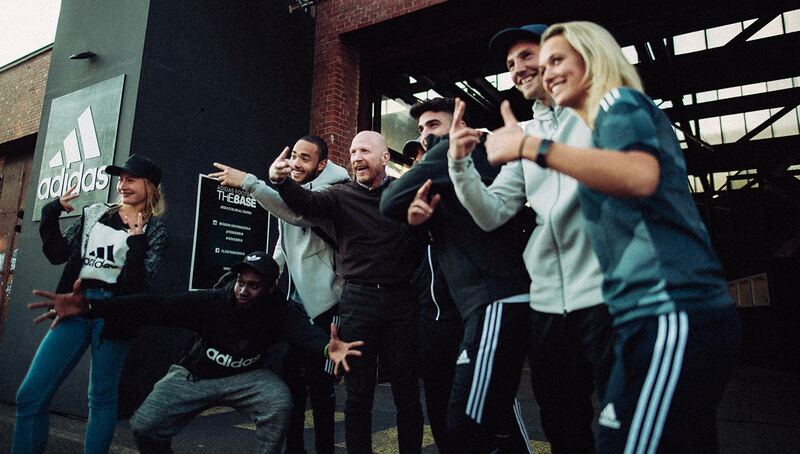 Located in an industrial lot across the street from the Landwehr Canal, the facility’s exterior is far from flashy, certainly not what you’d expect from Adidas, the world leader in football culture. If it weren’t for a small sign with two logo hits above the entryway, the unassuming structure would appear to be but another warehouse. This isn’t a matter of poor advertising — The Base is surreptitious by design. The unassuming entrances of The Base Berlin (top left), The Base Los Angeles (top right), The Base Moscow (bottom left), and The Base Johannesburg (bottom right). 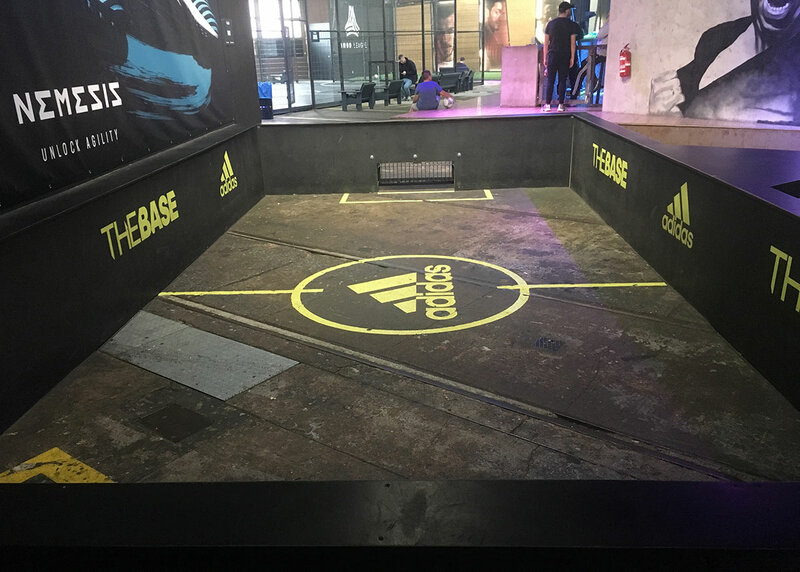 With locations in cities like Los Angeles, Johannesburg, and New Dehli, each Adidas Base is built with a similar design: A monolithic warehouse with a stoic exterior, and an interior teeming with courts, cages, and of course, tekkers. However, as it is the original, The Base Berlin has served as the archetype for these locations. Opened in 2015 just before the Champions League Final that also took place in Berlin, the idea was to create a landscape that would embody the soul of the city’s street football culture while also keeping a finger on the pulse of the worldwide community. 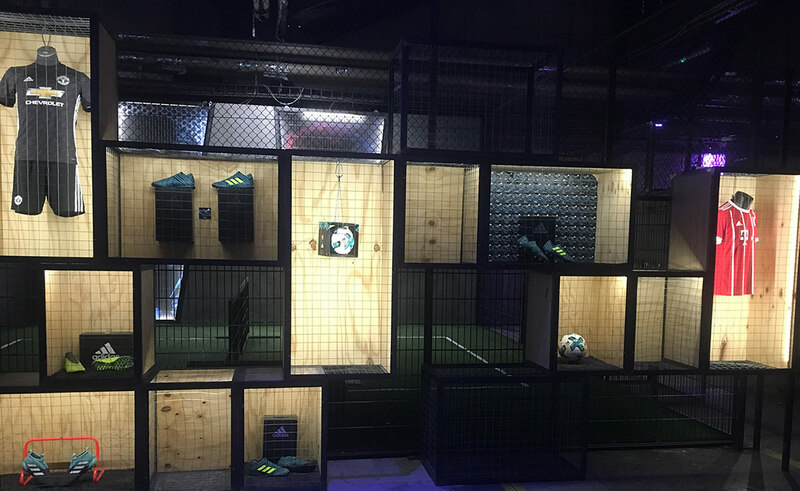 A large part of The Base’s interior design was tasked to the Club of 35, a group of local footballers who heavily influence the area’s street culture. This collective was charged with creating a compelling layout, one that would have international appeal while simultaneously emanating that distinctly Berlin feel. Upon entry into the expansive brick warehouse, it takes a few moments to process one’s surroundings. 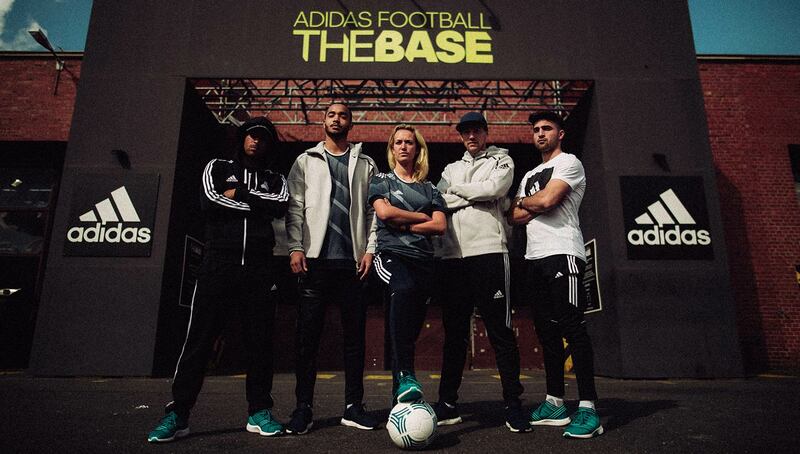 Being in The Base is what it must feel like being on the set of an Adidas commercial. The ambiance is set with dark blue lighting that one might find in a posh cocktail bar. German electronic music is blaring through bass-heavy speakers mounted on the walls. 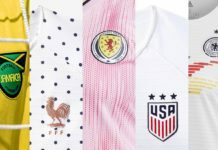 Graffiti-style murals of fierce looking Adidas stars Lionel Messi, Gareth Bale, and Mezut Özil adorn the concrete walls. The décor is pleasantly modern, but not incongruous with the grungy vibe of the warehouse. At the front desk, a variety of Adidas boots are showcased, with staff members at the ready to assist and converse with players. Along with the five-a-side main pitch, The Base houses a 1v1 mini-pitch, Panna cage, soccer-tennis court, three-a-side field, and a warmup area. 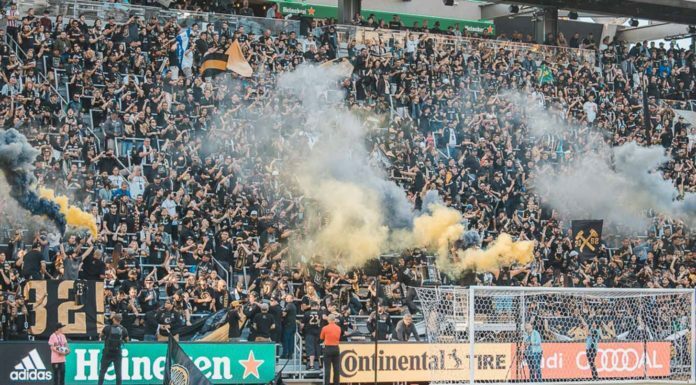 Crowds can view the exhilarating action from the bleacher-style seating, or if you’re lucky, the VIP lounge, an elevated deck complete with a mini-fridge and foosball table. 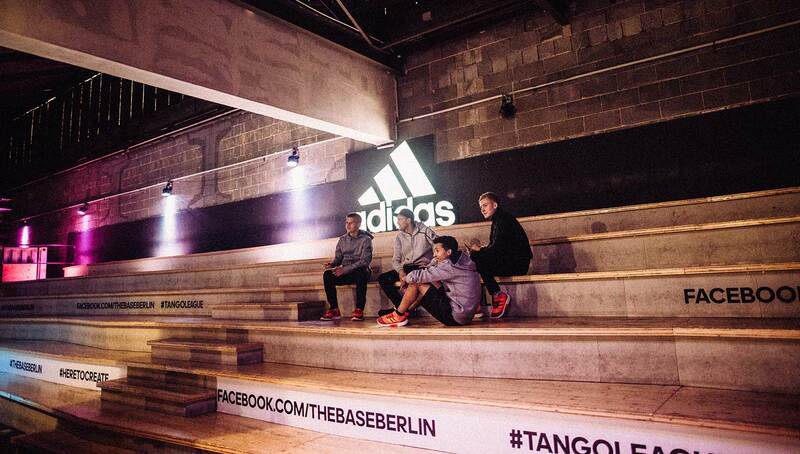 In addition to local night leagues, Base Berlin is also a regular host of the popular Tango League, which pits some of the area’s best talent in a showcase of skill and creativity. But while the Tango League has been important in gaining media attention for The Base, its true purpose is rooted in different causes altogether. Historically a working class neighborhood, Wedding has undergone a period of gentrification while keeping intact its authentic, multicultural vibe. Even so, the surrounding neighborhood can be a dangerous place for at-risk youth. The Base is there to foster a positive alternative — one focused on education, health and fitness, and community. 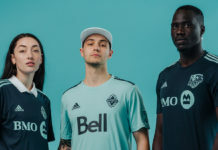 It would only have been too easy to build The Base as a revenue source for Adidas, soaking up profits from selling merchandise and charging entry fees. Refreshingly, this couldn’t be further from the truth. Entry to the facility is always free of charge, and anyone is welcome to play. Don’t have the proper footwear? 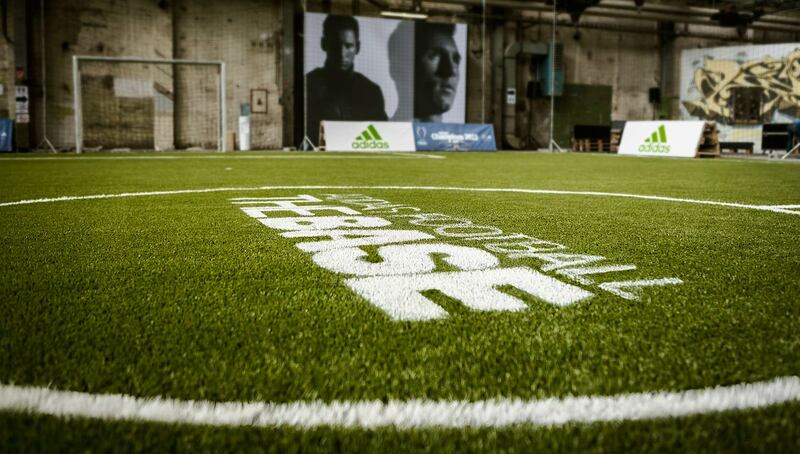 The Base will let you borrow a pair of cleats to play in. The level of commitment to the development of young people here is unmatched. 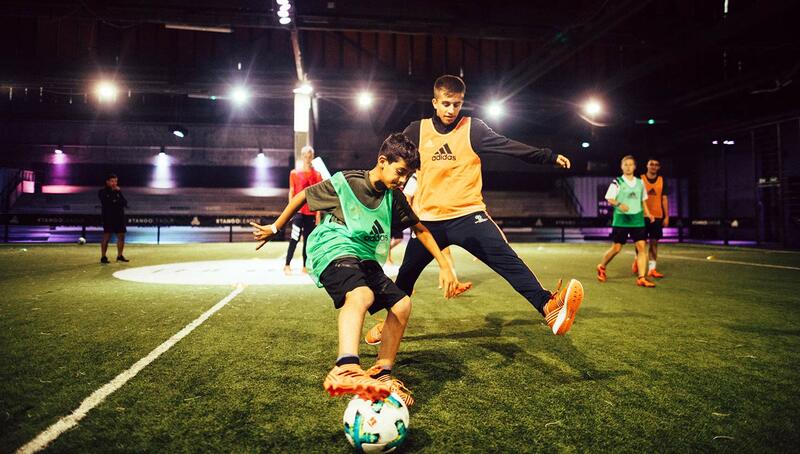 Though only two years young, Base Berlin has already cemented itself as the beacon of street football culture in Germany and will continue to play an integral role in inspiring young Berliners who love the game. 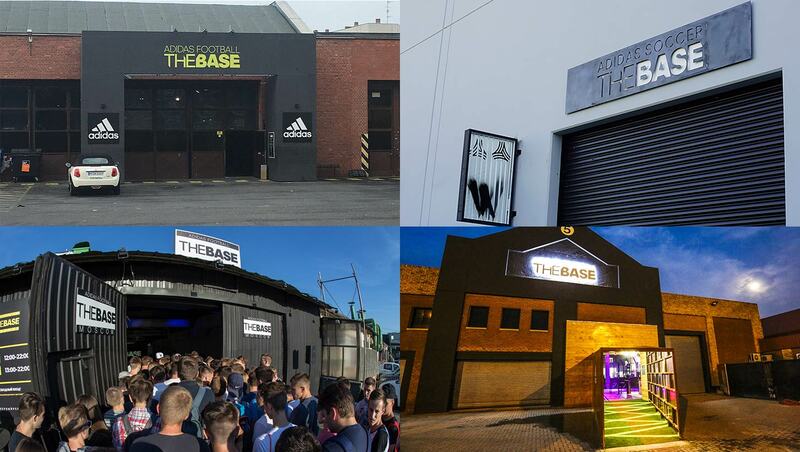 To stay up-to-date with all the happenings at The Base Berlin, make sure you give them a like on Facebook. Tyler Nevins is a 23-year-old former collegiate athlete and avid football fan. When he isn’t listening to old Kanye West albums and rooting on Arsenal, you can find Tyler attempting to hit a crossbar from 30 yards out.